As your elderly family member develops problems with mobility, she may have already shot down the idea of using a cane. It’s frustrating to see your senior avoid using a tool that can help her so very much, but she may be doing so for one of these reasons. Some aging family members are really invested in remaining as independent as they can for as long as they can. Which means some tools that could help them be more independent and mobile are still not ones they want to use. One way to convince your senior that her cane won’t make her more dependent is to ask her to use it on a trial basis. She may feel differently after giving it an honest try. Another concern about canes is that they can get caught on objects or flooring and creating opportunities for a fall. This can be a valid concern, of course. The best answer to the potential problem, however, is for your elderly family member to practice with her cane. Her doctor may even recommend that she spend time with an occupational or physical therapist to practice using the cane. 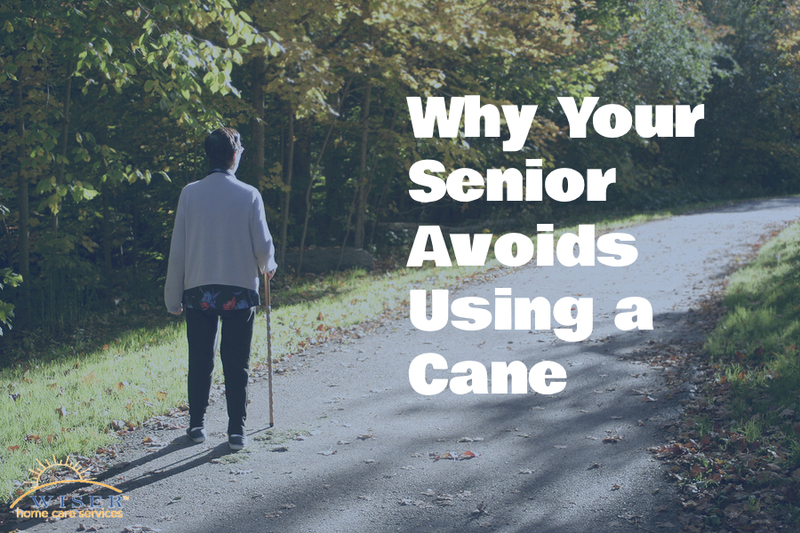 Using a cane properly isn’t exactly intuitive for most people, which is often why your senior’s doctor might recommend working with a physical therapist. But if your aging adult is using her lack of knowledge as a reason to not use the cane at all, that’s not a valid reason. She can learn how to use the cane properly and she may find it to be helpful once she does learn. 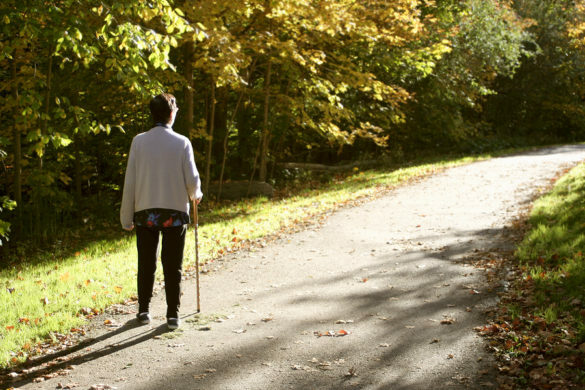 Underneath it all, your senior may be in denial about her need for a cane. If she truly believes that a cane isn’t for her, she will see no reason to give it a try. The problem with that is: denial is not protection from facts. If she’s having mobility issues, that’s something a cane can help her manage. Getting through her denial may take some time, but it’s possible. Senior care providers can help your elderly family member to get used to using her cane more regularly. They can even show her how to use it properly so that she doesn’t feel she’s completely at a loss with it. Excerpt: Using a cane or other mobility assistance tool can keep your elderly family member from falling. But what if you can’t get her to use it at all? If you or an aging loved-one are considering Senior Care in Federal Way, WA, please contact the caring staff at Wiser Care Services. Phone: (877) 279-5530. Serving all of Pierce County and South King County.